Giveaway time! Love has kindly offered to let me host a giveaway for them this week. The prize? A dress of YOUR choice from the Love website! Create an account on the Love website and like Love on Facebook OR follow them on Twitter! 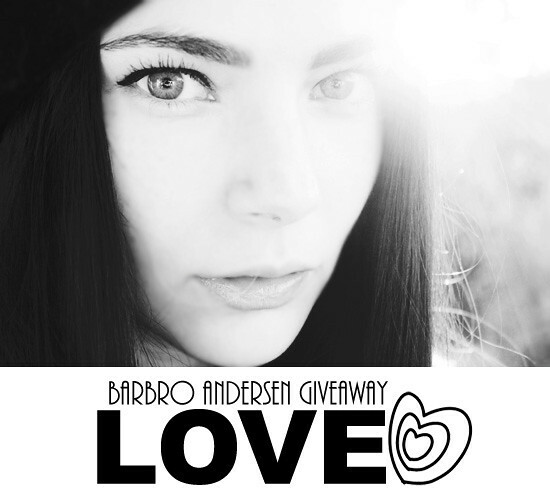 Like Barbro Andersen on Facebook OR follow Barbro Andersen on Twitter! Leave your e-mail address so that I have a way to contact you if you win! And feel free to tell me which dress YOU would you choose and why! Open to international readers. One entry per person. Winner will be chosen at random. Ends: Thursday 5th of April.